Honor is all set to unveil the 20i smartphone in China today. 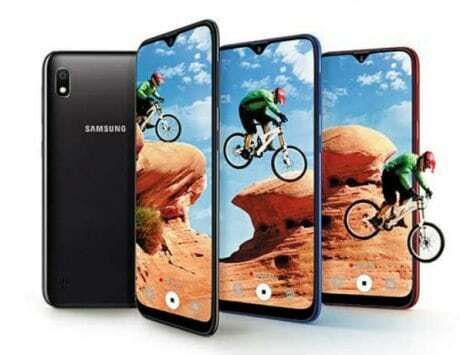 The smartphone is expected to come with triple rear cameras, 32-megapixel selfie snapper and more. Here’s how you can watch the live stream of the event. 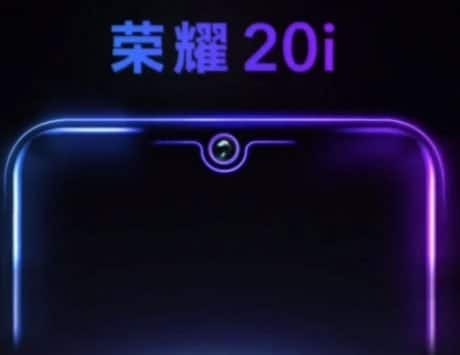 Over the past couple of weeks, we have come across Honor 20i leaks, rumors and official teasers as well. Today, the smartphone is finally set to debut in China. 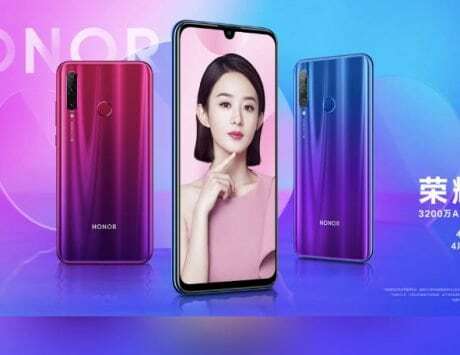 Users in China can pre-book the smartphone from Honor’s online retail store – Vmall, which has also revealed its key specifications. The only missing piece in the jigsaw puzzle is the pricing, which will be revealed today. Here’s everything you need to know about the Honor 20i. 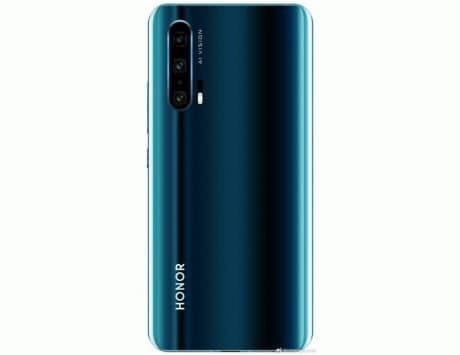 The Honor 20i event live streaming will kick off at 3PM CST (12:30PM IST) and you can watch the live streaming of the event on the company’s website http://campaign.itable.com.cn/pc/activity/honor-20i. 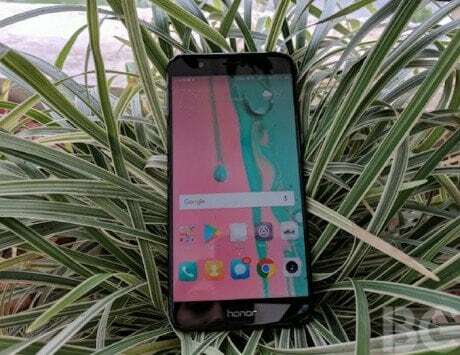 Along with the Honor 20i, Honor MagicBook 2019 is also expected to be announced. 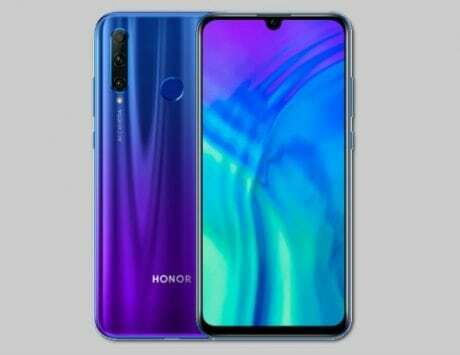 The Honor 20i will come with a 6.21-inch Full HD+ display with a waterdrop style notch, and 19.5:9 aspect ratio. 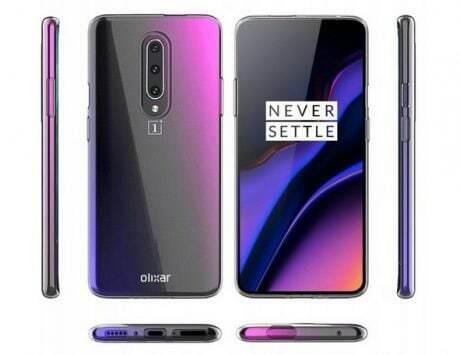 It will have a small chin at the bottom and a fingerprint scanner at the back. Under the hood will be a Kirin 710 octa-core SoC paired with 6GB RAM and 64GB storage. Other options for 4GB RAM with 128GB storage and 6GB RAM with 256GB storage will also be available. A microSD card slot for expandable storage up to 512GB will also be present. One of the highlights of the smartphone is the triple rear camera setup – a 24-megapixel main camera with wider f/1.8 aperture, an 8-megapixel ultra-wide-angle camera supporting f/2.4 aperture and a 2-megapixel depth sensor. 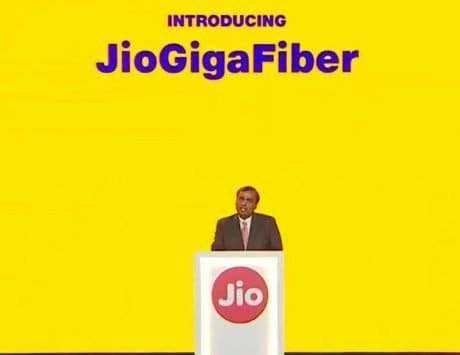 As for the front camera setup, the device comes with a 32-megapixel sensor for shooting selfies and for video calling. The cameras are backed by AI and will include AI beauty mode, night scene mode and portrait mode. 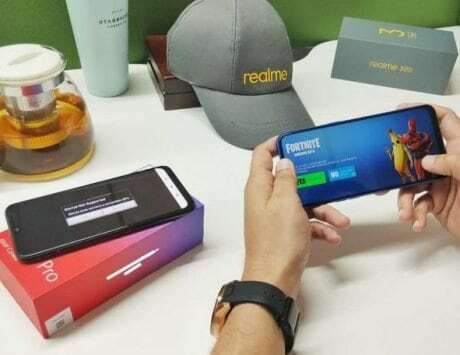 On the software front, it will ship with EMUI 9 based on Android 9 Pie out of the box. To keep things ticking, it packs a 3,400mAh battery with support for 10W charging. Connectivity wise, you get dual SIM card slots, Wi-Fi, 4G VoLTE, and GPS. As of now, there are no rumors on the pricing, but we will know it soon as the launch event is just a few hours away.